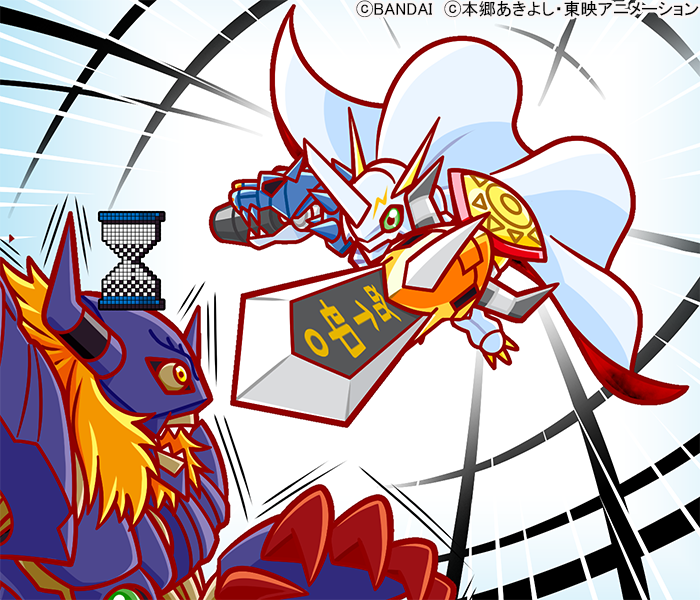 With the Diablomon event beginning in Digimon ReArise (as part of the Adventure 20th content), the Bandai Digimon Twitter put up a piece of art showing off a popular franchise moment! Anyone know if the new H-Kabuteri is stronger or same as the free H-Kabuteri they gave us? 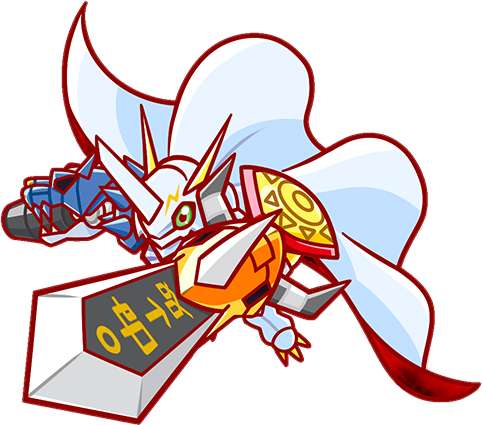 Why are Omnimon’s eyes green instead of blue? Last edited by shaikgb; 03-15-2019 at 07:39 AM. Yeah why green eyes. And lol at this chibi artwork. 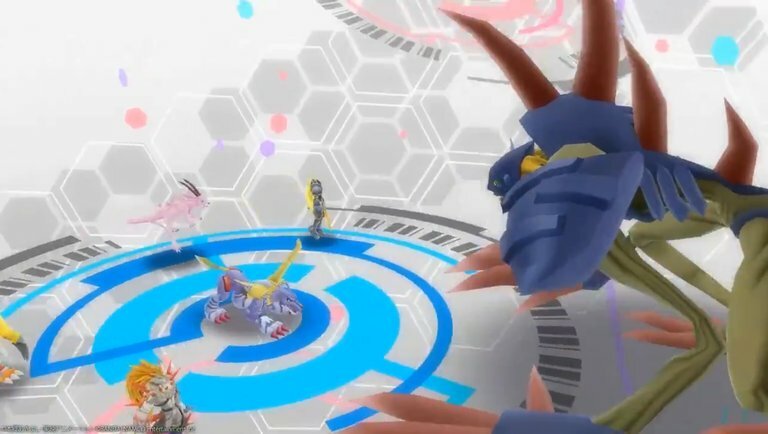 It's cute how Diablomon got doom'ed in Chibi style. That's probably one of my favorite twitter illustrations so far... I like that they drew outlines in the same dark red style the movie used. Also, words can't express how happy I am that they started uploading their illustrations in png format instead of jpeg. Because that's the color his eyes have always been outside the anime. The Design difference used to extend to the symbol on his chest as well before the two versions of it were unified around 2014. Last edited by Theigno; 03-15-2019 at 12:43 PM.